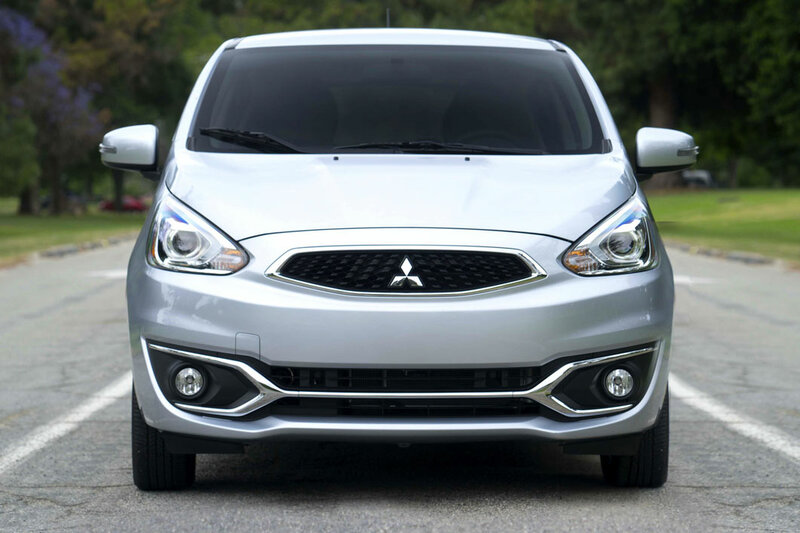 When you visit Sunset Mitsubishi you can find inventory of all the newest vehicles. The considerate staff at Sunset Mitsubishi are happy to help the community of Lakewood and would like to have the chance to earn your business. The second largest city in Pierce County is Lakewood city. This city is home to many lakes and beautiful sites. Some of these sites would be Lake Steilcoom, Chambers Creek, and Gravelly Lake. Within Lakewood you can enjoy the Lakewood Gardens, the Lakewood Playhouse, and even Fort Steilacoom. The people of Lakewood city are commonly known as Lakewoodians. Our website hosts our inventory of brand new and used vehicles to allow shoppers in the Lakewood area to search at their convenience. Whether it's for a large or small family, or just for yourself, we're sure to have a vehicle in stock that can satisfy your needs. Searching for a used vehicle in Washington? Start and end your search with Sunset Mitsubishi and save thousands. The advantage of shopping with us means you have access to a wide variety of pre-owned vehicles from which to choose your dream car. Sunset Mitsubishi makes achieving your goal of an excellent rate on a car loan near Lakewood a fast and easy reality! Even if you don't have perfect credit, we have experts on staff that can aid anyone in Washington get a loan or lease that works for them. Our friendly staff will review your application as soon as it's received and get back to you in a timely manner. Anyone living in and around Lakewood Washington can take advantage of our Mitsubishi car repair center, which provides all the service you need to keep your vehicle running like new. All the parts and resources you need to keep your Mitsubishi vehicle in top condition can also be bought at Sunset Mitsubishi's repair center. Schedule a service appointment via our website.